Map Reef, near Yanchep, Western Australia.. John Huisman. © John Huisman (j.huisman@murdoch.edu.au). 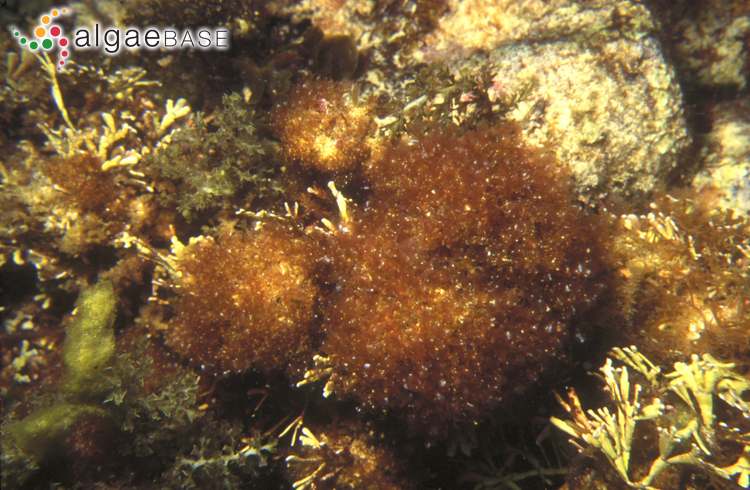 Acrosorium minus (Sonder) Kylin Map Reef, near Yanchep, Western Australia. 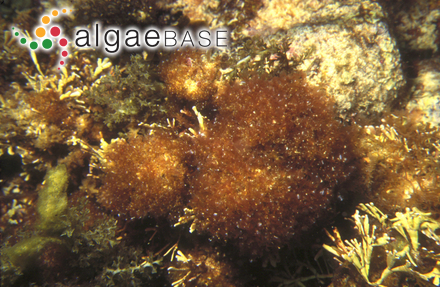 Type locality: Western Australia (Swan River) (Silva, Basson & Moe 1996: 446). Type: Preiss; MEL 603107 (Womersley 2003: 148). Notes: This type locality was first recorded by Harvey (1849: 119). Adjective (Latin), less (Stearn 1973). Accesses: This record has been accessed by users 1072 times since it was created.